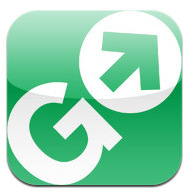 Stay cool and beat the heat this summer with these apps for your iPhone. One of the best ways to beat the heat is with an app that's appropriately named Beat The Heat. 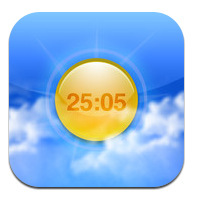 Based on information provided by the World Health Organization, this iPhone app calculates the maximum exposure time you should be in the sun using your skin type, the SPF in your sunscreen and the current UV index. Do you love to swim? Swimming is fantastic exercise for a full body workout and it's also a terrific way to keep cool. 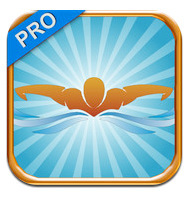 Swim Tracker allows you to keep track of all your swimming workouts by distance, time, pace and more. You can create different workouts, see progress reports, set goals and get motivated. Find the nearest beach where you can take a dip in the water and cool off. Whether you are looking for a local beach or planning your next vacation, Beach Finder can help. 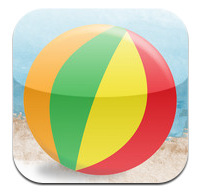 This iPhone app features a database of over 5,000 beaches with photos, directions and other details. Not near the beach? Try this Water Park Locator app instead. When the heat is on, head to one of the nation's top aquariums, museums and other indoor destinations. Go Select Passes turns your phone into a mobile pass to more than 400 U.S. major attractions with up to 40 percent savings. You'll also get insider tips, hours, photos, maps and directions. With the heat and humidity come mosquitoes. 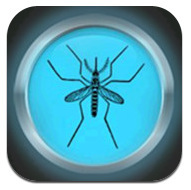 This app emits a high frequency sound that mosquitoes and other bugs hate. You won't hear the noise at all, but Anti Mosquito will keep the mosquitoes away and stop them from biting you. Cocktails, anyone? A refreshing summer cocktail is a surefire way to beat the heat. 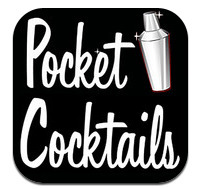 Pocket Cocktails includes recipes for hundreds of different cocktails and even includes a special section of summer favorites. 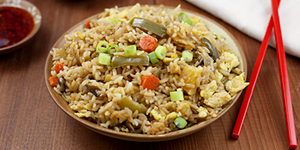 Each recipe features a full-screen photo, so you'll get a better idea of what you'll be concocting.